A Gathering with a difference for 2019: a winding pilgrimage on foot and by London Underground. 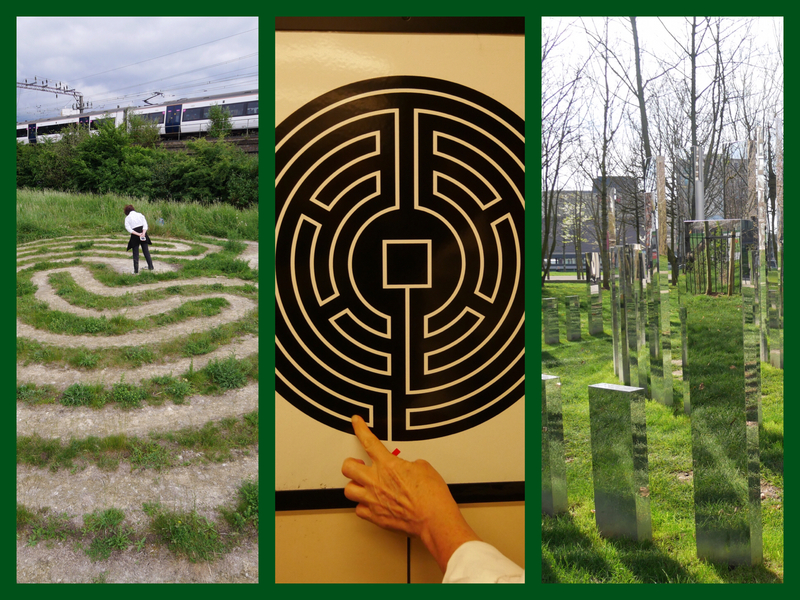 Join us on this sociable walking tour to visit a very varied collection of London’s labyrinths, including specially arranged access for our group and time to hear something of the history of each labyrinth. We’ll start with the smallest and oldest labyrinth – on paper – and end up walking a glorious 21st century labyrinth installation. We’ll walk about four miles or so, and have a picnic lunch (bring your own) and another break in the afternoon, with ample time to meet, talk, network and share labyrinth interests. In between labyrinths, we’ll travel in small guided groups to help us stay together, on the same train and on schedule. Cost: £25 to include a guided walking tour, morning and afternoon drinks, donations to host venues, and accompanying handouts. You will need to buy an oyster card or travel card/train ticket with tube extension. Bring your own packed picnic lunch. 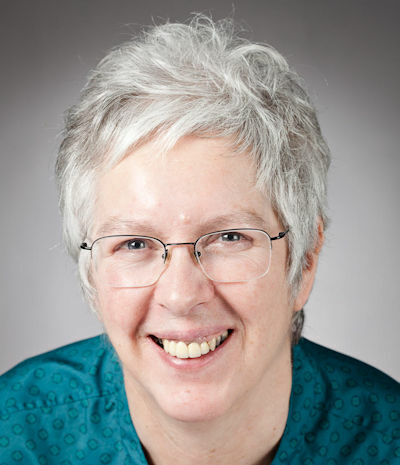 Our walk will be led by Jan Sellers. How and when can I register? Registration via EventBrite is now open! Click here to purchase tickets and complete the registration process. (Tickets are transferrable to another person, but are not refundable.) Please use our contact form if you have questions. Where will we start and finish? What are the transport links? To come to London, we strongly recommend that you use public transport if possible. For your route on arrival in London, use the Transport for London website. Registration begins at 9:30 am at Friends House, 173 Euston Road, London NW1 2BJ. It is immediately opposite Euston Station (main line and underground connections). Friends House cafe is open from 8:30 am, and there is a peaceful garden outside (and courtyard, inside). Event begins at 10:15 am: welcome and introductions in the Library at Friends House. Event ends at 4:30 pm, Stratford International Station, east London (main line and Underground connections, including a 7 minute journey on the High Speed Train back to St. Pancras, next to Kings Cross Station (four trains an hour). The most reasonably priced accommodation is probably the Youth Hostels Association opposite St. Pancras, ranging from bunk rooms to double en suite. How far will we walk? And what about refreshments? Please wear sensible footwear, and sunscreen/sun-hats if necessary. The walk will go ahead whatever the weather: please plan accordingly nearer the time. The longest single stretch of walking is 20 minutes at the start of the day (bus is an option at this point, if needed) and mostly it’s 5-10 minutes walking at a time. You will be greeted at Friends House with coffee or tea. You will need to finish these before gathering for our official opening in the library at 10:15. Please bring a packed lunch and some water for drinking en route (or you could buy these at Friends House cafe.) To avoid a late lunch, we will have a short lunch break around 12:30 pm, and a longer break at the next stop where we will provide tea and biscuits. We are very grateful to the three non-profit organisations who have made special arrangements enabling us to visit on a Saturday.